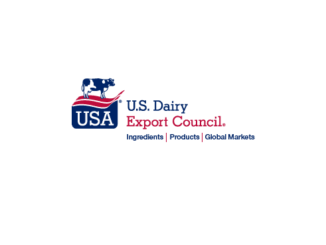 HomeNewsNew U.S., Mexican, Canadian Trade Agreement Good for Dairy! 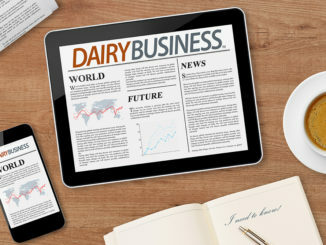 Although the ink is barely dry on the trade agreement reached with Canada late last night and the details are not fully fleshed out, U.S. dairy has scored an important victory in now what has become known as the U.S., Mexican, Canadian Agreement, formerly known as NAFTA. Canada shall ensure that milk Class 6 and milk Class 7, including their associated milk class prices, are eliminated six months after entry into the Agreement. Six months after entry into force of this Agreement, Canada shall ensure that products and ingredients classified under classes 6 and 7 shall be reclassified and that their associated milk class prices shall be established appropriately based on use. Canada shall ensure that prices for non-fat solids used to manufacture milk protein concentrates, skim milk powder and infant formula be no lower than the USDA non-fat dry milk prices, minus Canada’s applicable processor margin multiplied by Canada’s yield factor. Canada’s non-fat dry milk powder, milk protein concentrate and infant formula exports will be capped. 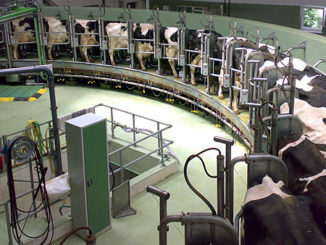 • Overall, the U.S. will gain more access to the Canadian dairy market. Keep in mind Congress has to ratify the U.S., Mexican, Canadian Agreement (USMCA).